We have consistently generated excellent returns from a variety of businesses, ranging from care homes, domiciliary and child care to medical products. 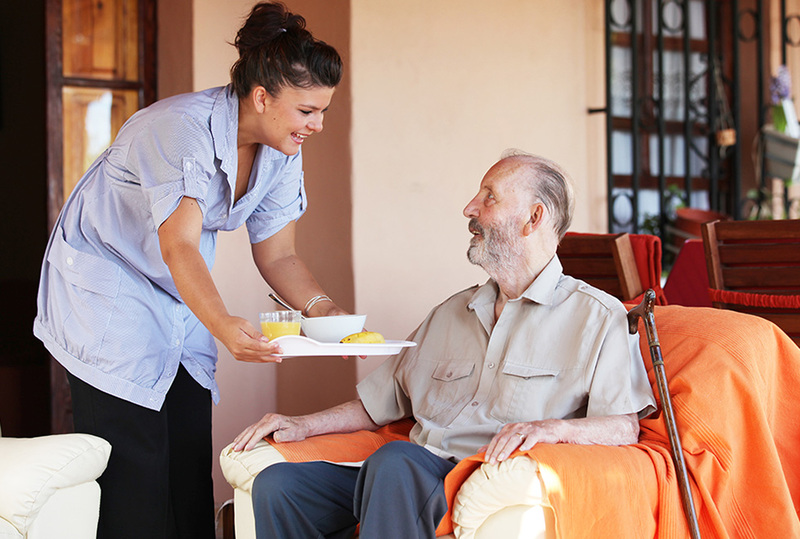 The Health & Care market benefits from favourable demographics and constantly rising demand. In the state sector, this is offset by downward pressure on margins driven by budgetary constraints. Against this background, businesses which put service excellence and the quality of outcomes at the heart of their offering and which develop the most efficient operating models can quickly gain market share. There is still much debate on the role of the private sector in the provision of publicly funded healthcare. We strongly believe that businesses providing a higher quality service at a lower cost than the public sector can provide for itself will continue to succeed. We have an excellent record in the sector. Our realised investments have generated a return of 2.5x times cost, with no investment returning less than 1.6x cost. We have twice won the 'Health Investor of the Year' award. Successful investments include Denplan (8.0x cost), Caremark (7.9x), Ridgmont (6.4x), Summit Medical (3.2x), Alliance Medical (3.1x), Minstercare (2.4x), Willowbrook (2.2x) and National Fostering Agency (2.1x). We are currently expanding City & County Healthcare, the leading UK independent home care provider, and have recently backed Random42, a global leader in digital animation for the pharmaceutical and biotech industries.